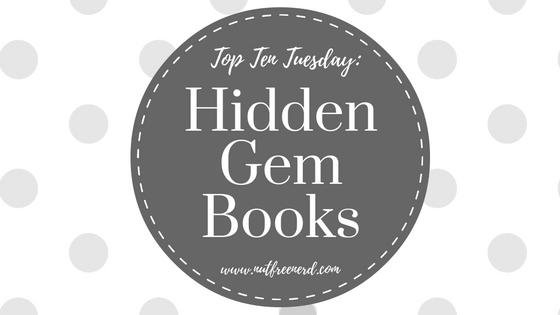 What are some of your favorite books that deserve more time in the spotlight? 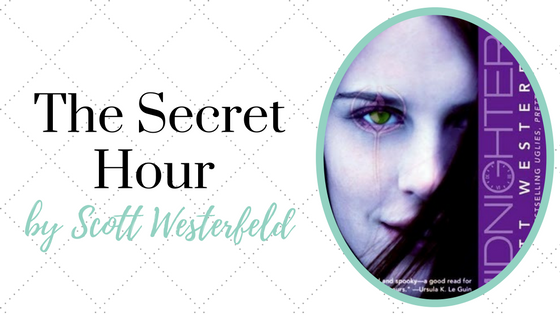 What do you think of the books I’ve mentioned? Let me know in the comments section below! I’m hoping to read Life After Life soon, I haven’t heard of the other ones. 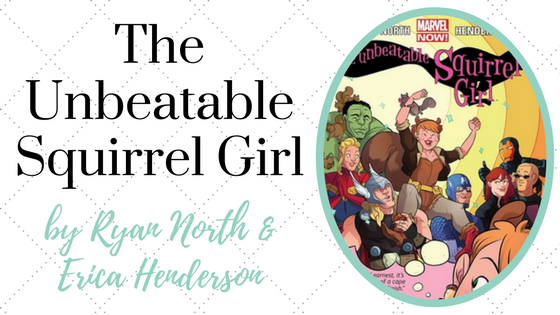 I love The Unbeatable Squirrel Girl! It would be so much fun as a TV show, I think. Graceling!!! *-* I love that book. It’s the only one in your list that I’ve already read, but I hope I could read some of the others. I love Seraphina! I’m so happy finally someone read it! I didn’t mind Shadowscale, but it definitely wasn’t at the same level that Seraphina was for me. 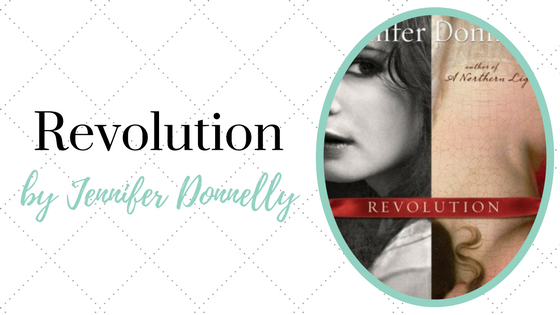 I often find that sequels are rarely as good or better than the first book in a series. I’m hoping to read Serefina and Graceling this year. I also wanna read the Corey Whalan book. 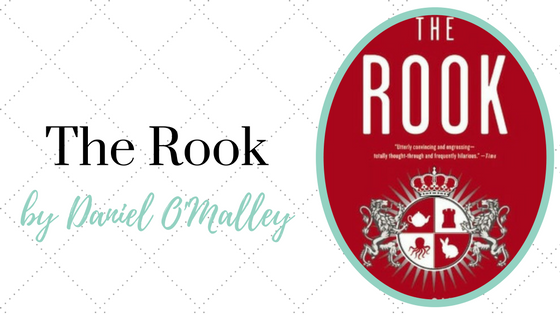 The Rook was awesome. Serafina is on my list for later this year! I LOVED The Rook. It definitely deserves more bookish buzz! Yay! You’ve included one of my favorite reads: Graceling! I’ve reread that book several times haha. I absolutely love Katsa and Po is still one of my favorite book boyfriends. 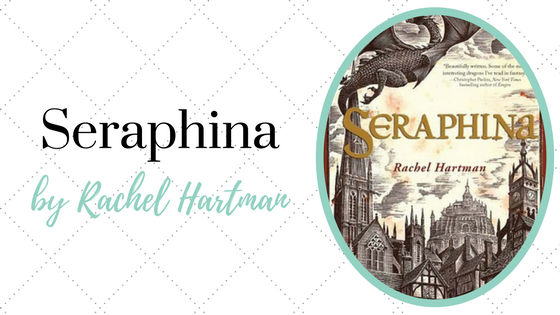 I haven’t read Seraphina, but I’ve been meaning to ever since it came out. I’d love to read it sometime this year. Great list, Holly! 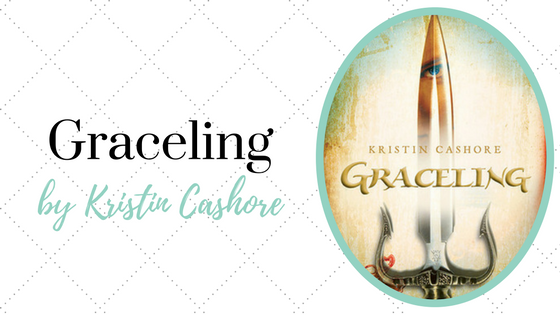 Ahhh I’m so excited that you love Graceling, too! 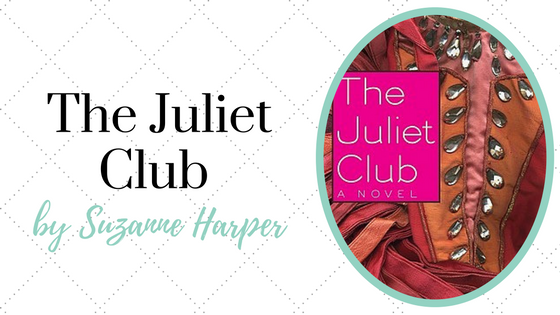 It seems like people rarely talk about it in the online bookish community, which is surprising because it’s SO GREAT. ❤ Po is everything, and Katsa is such a cool heroine. Hope you enjoy Seraphina!! 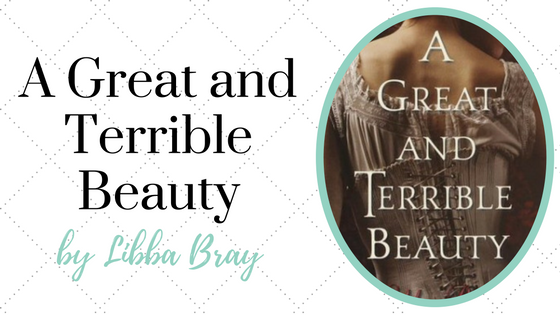 I haven’t read any of these, but I really want to read Graceling and A Great and Terrible Beauty some day! 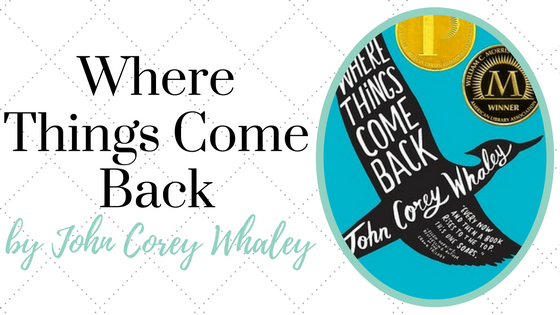 The only other book I’ve read by John Corey Whaley is Noggin, which I enjoyed (although not as much as Where Things Come Back haha). I’ll definitely have to check out Highly Illogical Behavior some time! 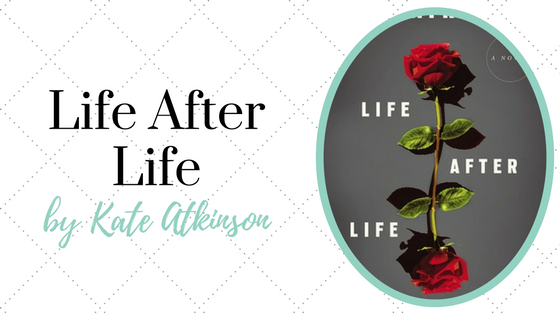 Life After Life is one of my all time favorites too! LOVE! Great list!